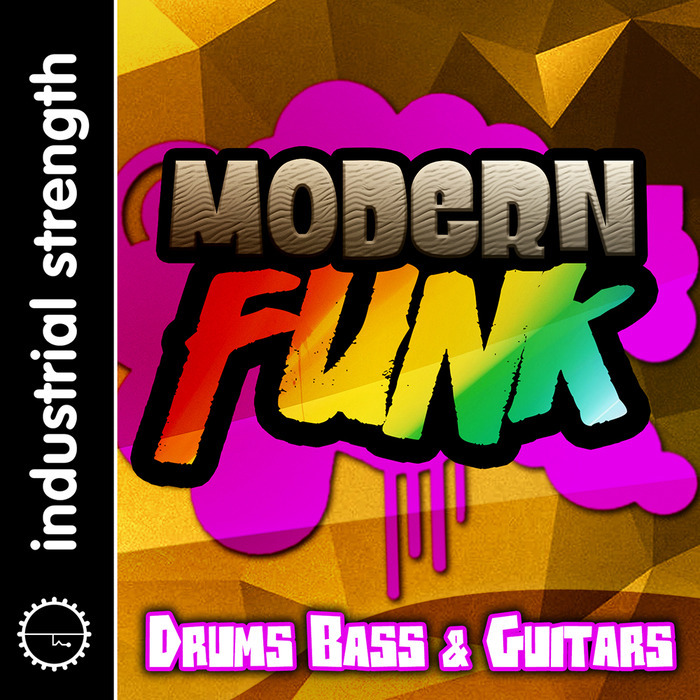 Industrial Strength Samples busts out the ultimate pack of funky grooves. Modern Funk Sessionsis filled with classic and modern breaks and riffs to lay some sass on any production, funk and beyond. The undeniably groovy sound of modern funk is here. This selection of sonic goodness features the most soulful, funkiest samples around. All produced by top musician's for a clean, tight delivery. Funk lovers will find great Drum, Guitar and Bass Loops, plus classic funk Organ and Keyboardsounds including Clav and Rhodes. We also included a bunch of cool wah-pedal FX, Triangles, andDrum Oneshots to add flare to the flames of funk.